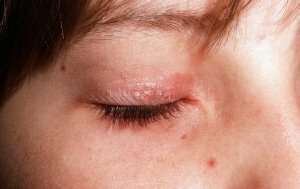 Psoriasis is a chronic disease of skin that results in thick, white, red or silver patches on the skin due to quick growth of the skin cells. 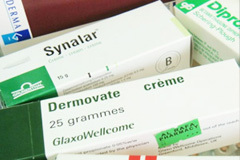 It occurs due to overactive immune system or autoimmunity that leads to flaking as well as inflammation of the skin or sometimes due to genetic reasons.This website will give you details about the causes, signs and symptoms, prevention and treatment and association with other physical conditions with regard to psoriasis. Start here. Learn what is Psoriasis Vulgaris and how it impacts you. 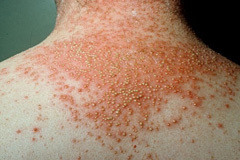 Learn what is Pustular Psoriasis and what causes it. 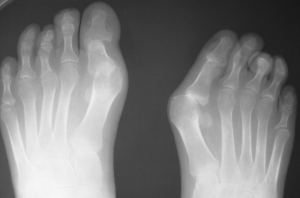 Learn what is Psoriatic Arthritis and what causes it. 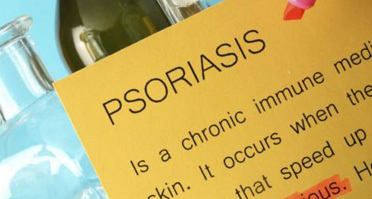 Learn what is Inverse Psoriasis and what causes it. 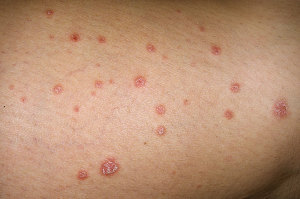 Learn what is Guttate Psoriasis and what causes it. Find out how to prevent Psoriasis. What causes Psoriasis? Learn more to know how to avoid it. Not sure if you got Psoriasis? Find out its signs and symptoms. Have you been infected with Psoriasis? 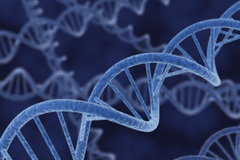 Learn what treatment are available. 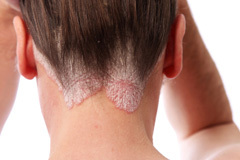 Learn more about Scalp Psoriasis and how to avoid it. 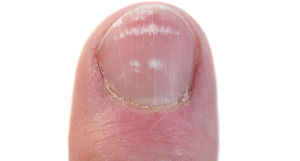 Learn more about Nail Psoriasis and how to avoid it. 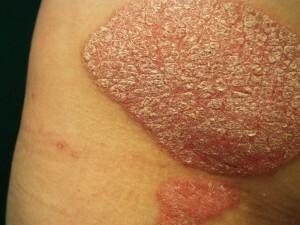 Learn more about Psoriasis on knees and how to avoid it. 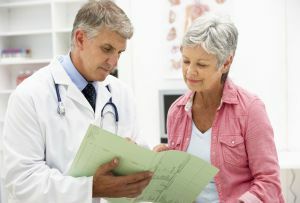 Learn more about Psoriasis on the scrotum and how to avoid it. 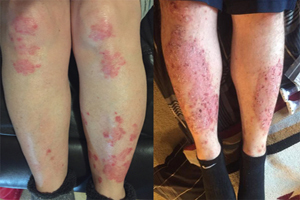 Learn more about Psoriasis on legs and how to avoid it. 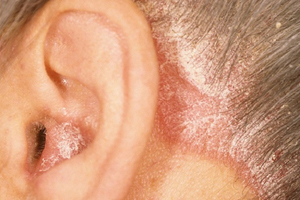 Learn more about Psoriasis in ears and how to avoid it.